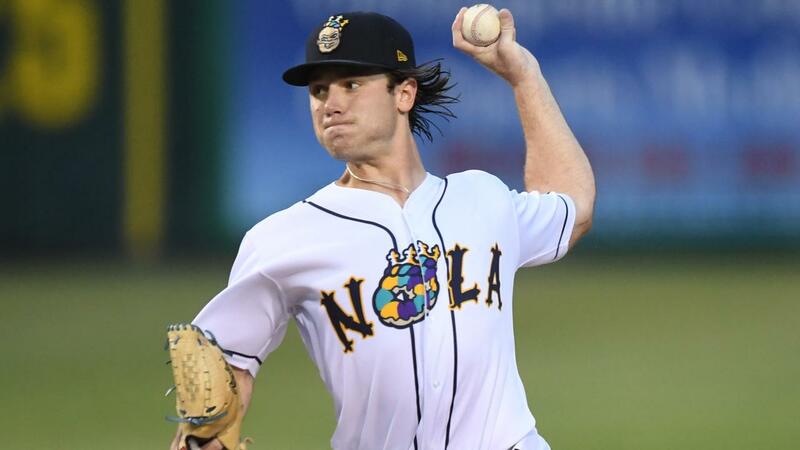 Dillon Peters had 12 strikeouts to tie a New Orleans franchise record in the Baby Cakes' 2-0 shutout of the Nashville Sounds on Wednesday night. Peters became the sixth pitcher in team history to notch a dozen strikeouts in a game, joining Scott Elarton, John Halama, Tim Redding, Brandon Knight and Wade LeBlanc. 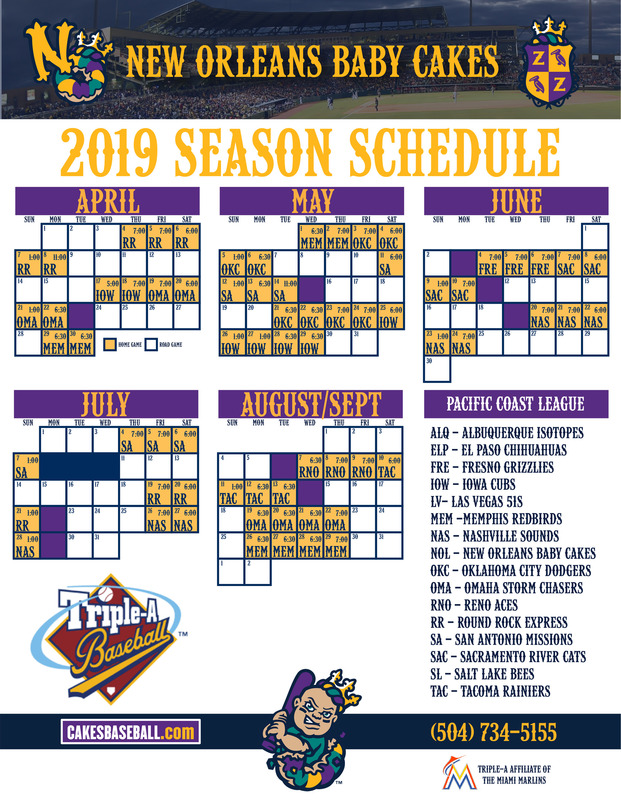 The left-hander fanned two in five different innings, including each of the last two batters he faced, easily surpassing his previous career high of eight punchouts set with Jupiter in 2016. Peters (6-7) won his fourth straight decision, limiting Nashville to five hits in eight innings, also a career best. After four scoreless innings, the 'Cakes finally dented the scoreboard in the fifth on three singles, capped by Lewis Brinson's run-scoring grounder up the middle. New Orleans strung together three more singles in the eighth to tack on an insurance tally, with Peter O'Brien lifting a sacrifice fly to double the lead. It gave O'Brien 28 RBI in August, second-most in the PCL. Kyle Keller retired the side in order in the ninth to earn his first Triple-A save. Dean Kiekhefer (8-1) was saddled with his first loss after allowing a run and four hits in three innings of relief for Nashville. The 'Cakes and Sounds play the rubber match of the three-game series on Thursday at 7 p.m.